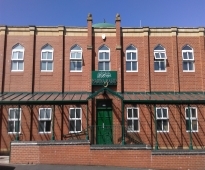 Madina Masjid was opened in 2004 in the heart of Newcastle upon Tyne’s West End. 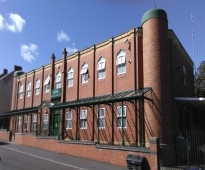 It is a purpose built mosque that can accommodate around 550 worshipers. 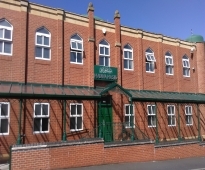 In addition to the five daily prayers and Jummuah, the masjid provides Madrassa (education), Nikah (marriage) and Janazah (funeral) services. Special events take place in the month of Ramadan and throughout the year.